Where has the time gone? 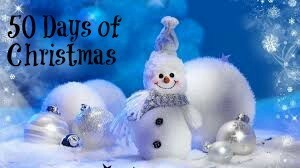 Can you believe that Wed is Christmas Eve? I have pretty much everything done for my Christmas Celebration. The only thing I have left is a few presents to wrap. 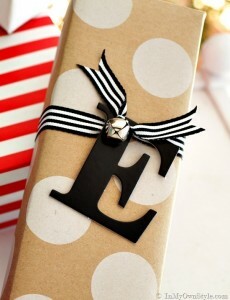 I just went on Pinterest and found tons of cute present wrapping ideas I would like to share with you. Here is a cute idea from In My Own Style. You can get directions HERE. These are from Cool Mom Picks. You can get the patterns HERE. There are lots of cute ideas that you can get from Pinterest and I am sure all of you have great wrapping techniques. I hope you all find a stack of pretty wrapped presents under you tree! 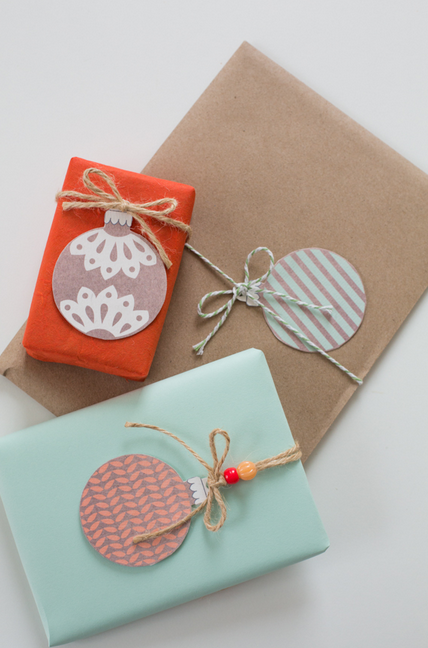 These are lovely Christmas wrappers. They will give your Christmas tree a vibrant look when you place your gifts under the tree.